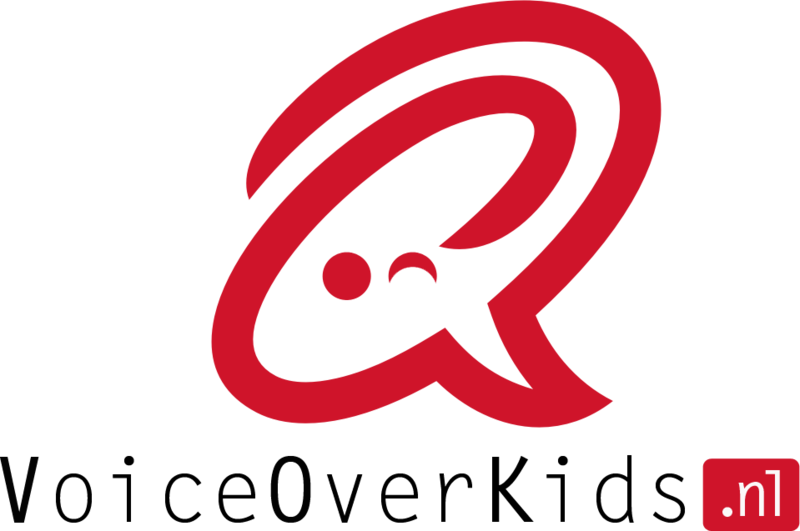 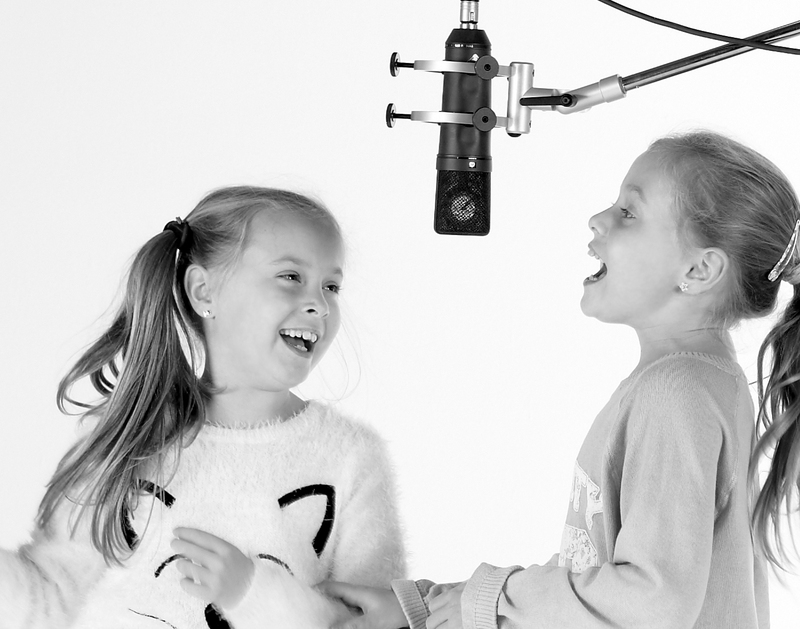 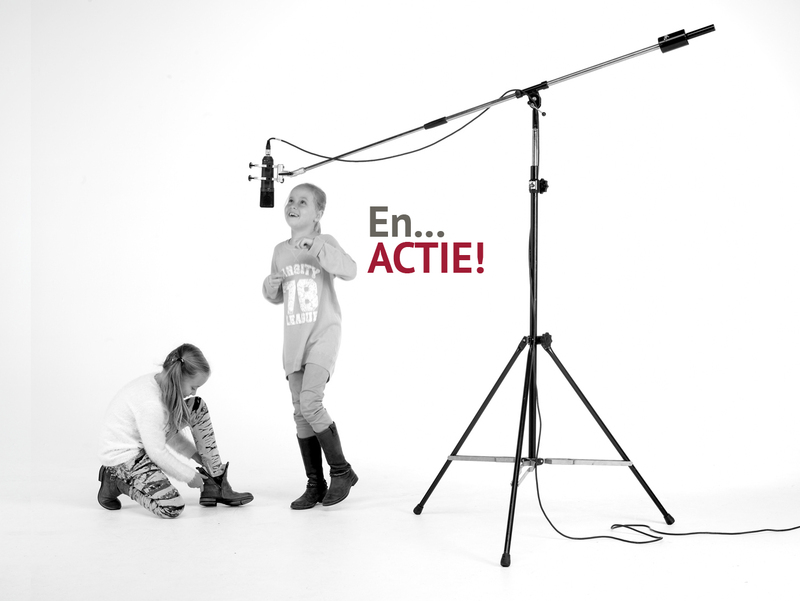 Dutchvoiceoverkids.com is a Dutch voice casting agency dedicated to Dutch children's & teenage voices. 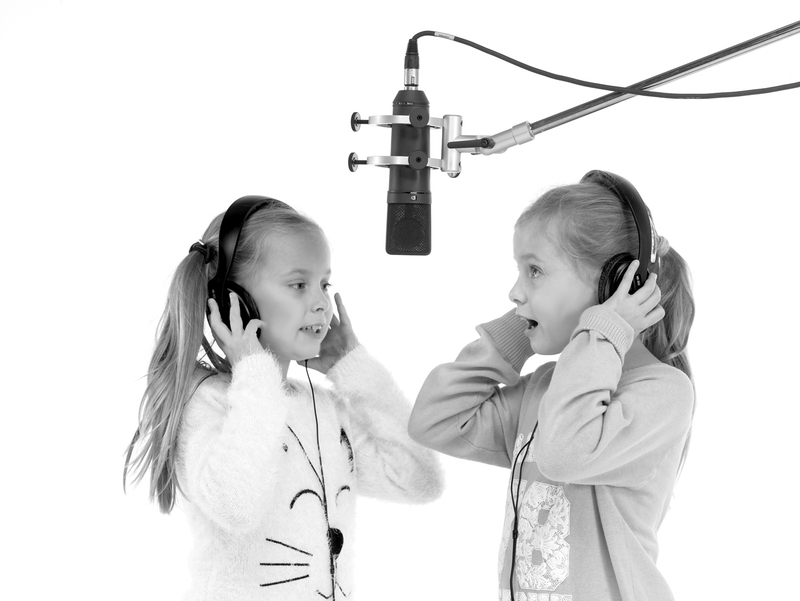 Kids with lots of experience behind the mic but also as young stage performers in musicals and Tv series. 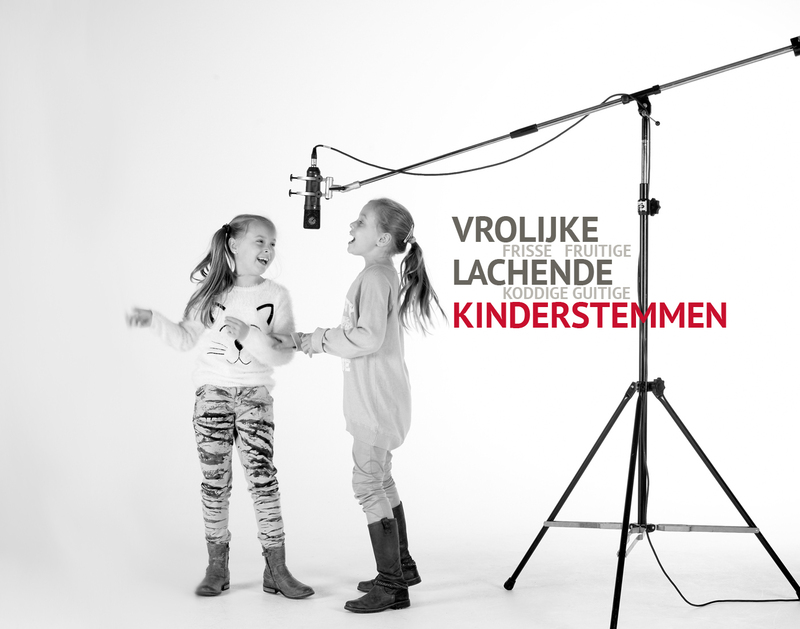 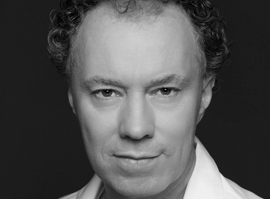 Our Dutch kids voices will bring life to every production where a young Dutch voice is needed.